Former Sears building. 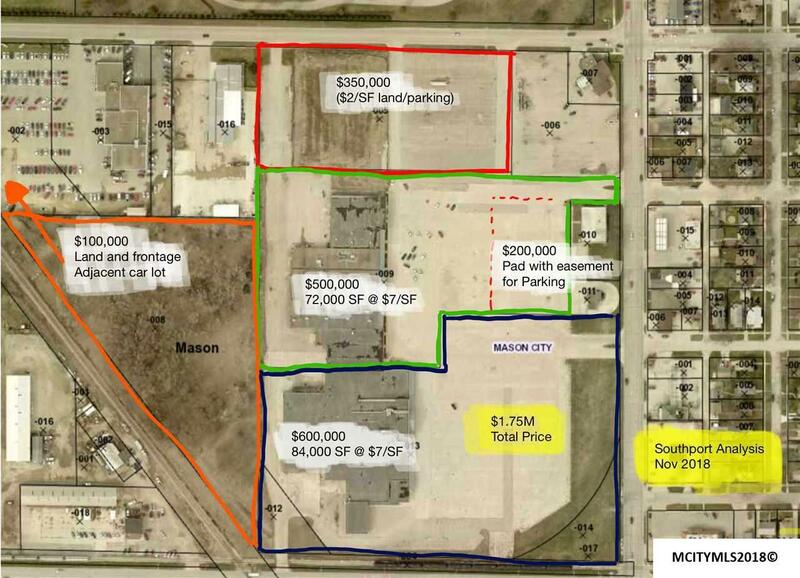 Large retail space with warehousing, shipping docks, and vehicle service area. Put on your thinking cap and this could be a great facility for several types of business.